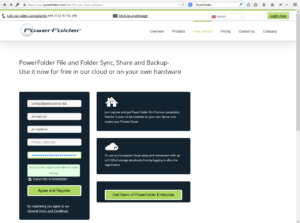 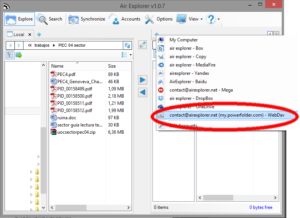 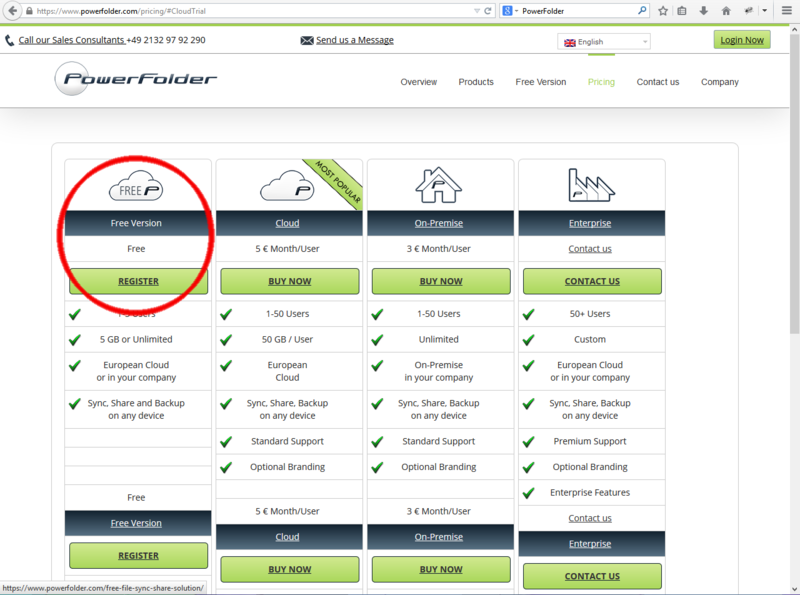 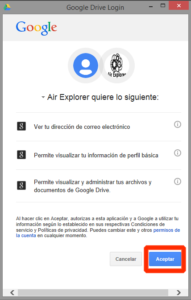 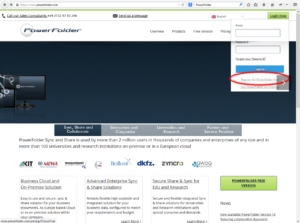 How to register in Power Folder and enjoy it in Air Explorer. 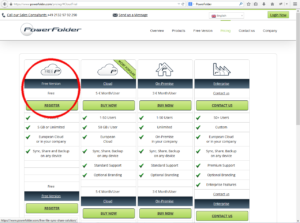 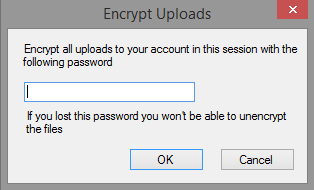 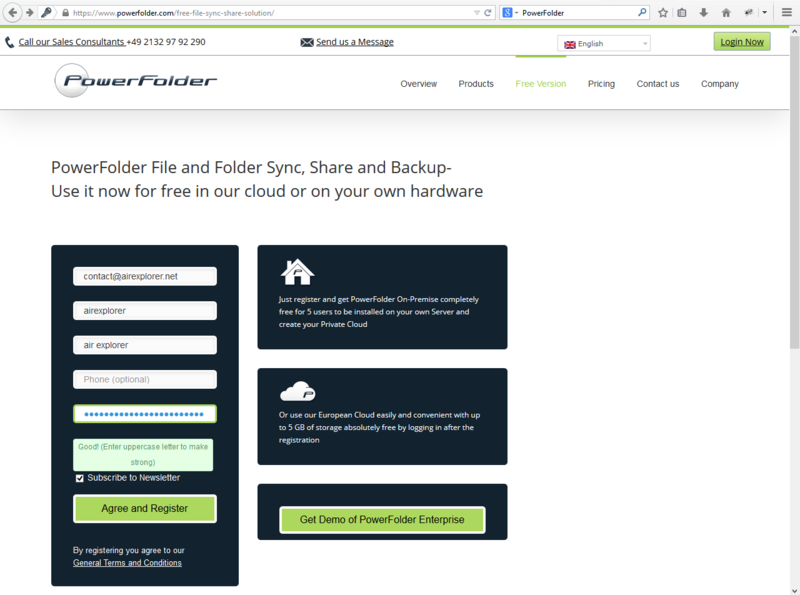 1-Enter in https://www.powerfolder.com/ and click in “Register for Powerfolder free”. 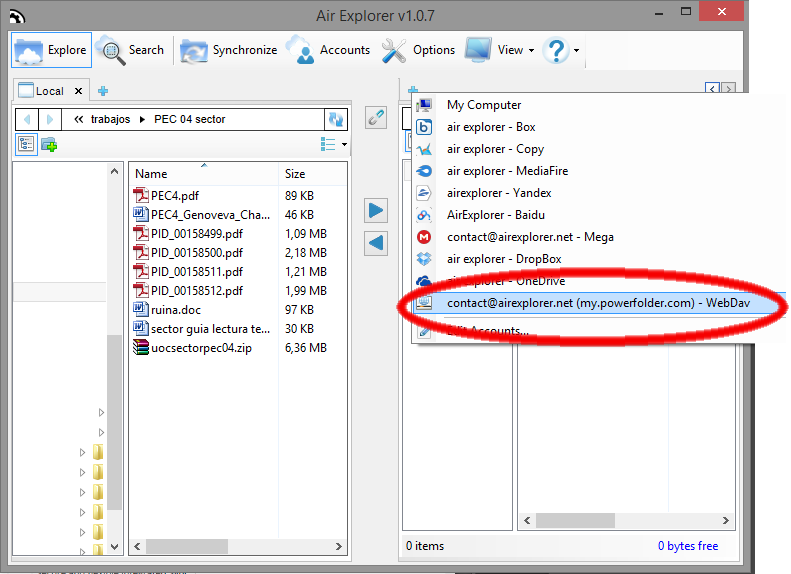 2-Fill the gaps with your data. 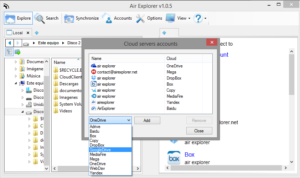 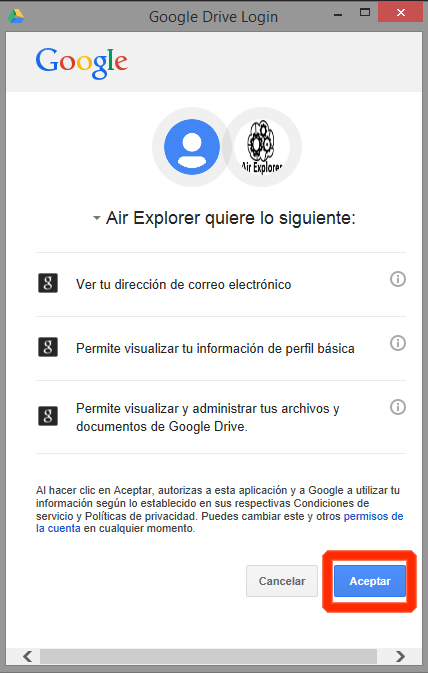 3-Open Air Explorer and open the accounts window and choose WEBDAV. 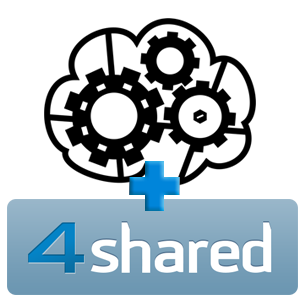 7- Then, a window with a form opens. 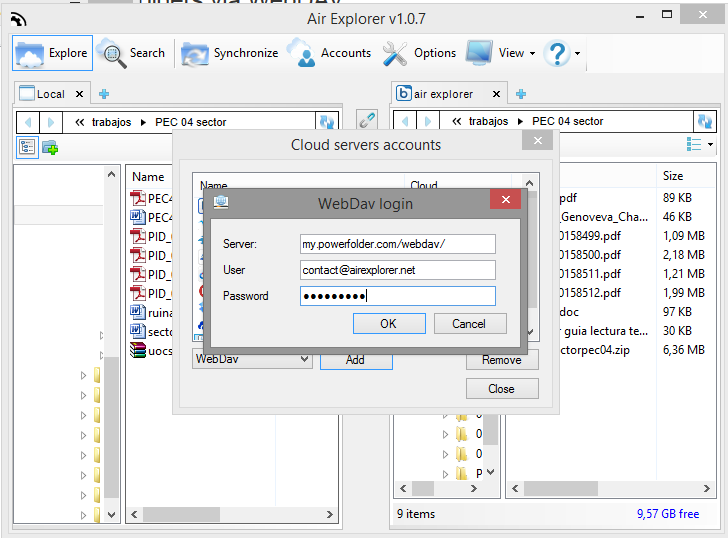 Fill it with your email, password and the Powerfolder WebDab server FOLDER (my.powerfolder.com/webdav/FOLDER). 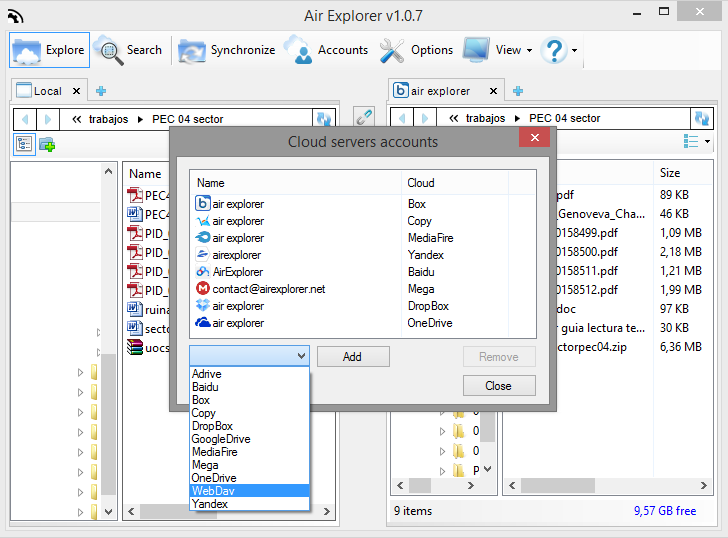 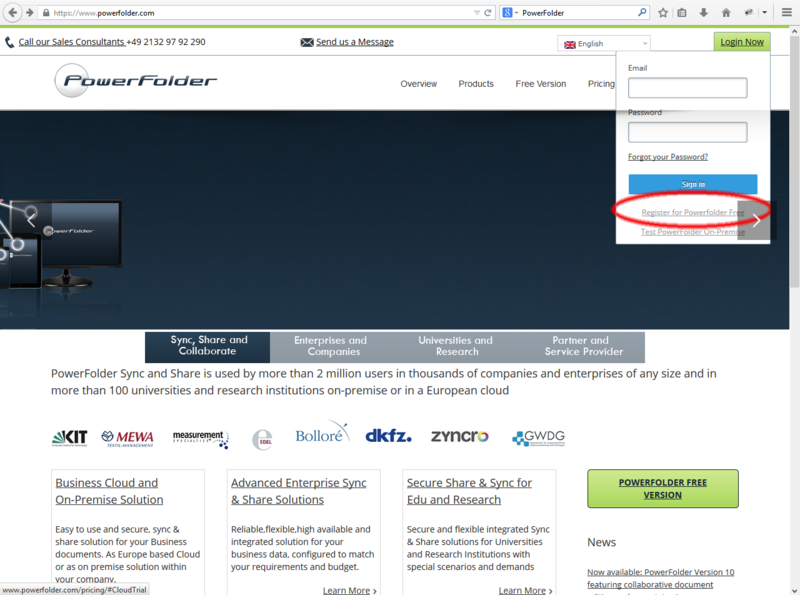 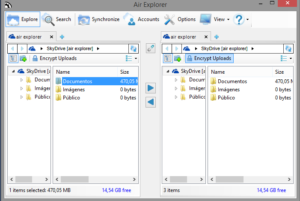 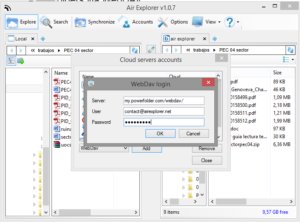 Now, you can use the Power Folder cloud in Air Explorer. 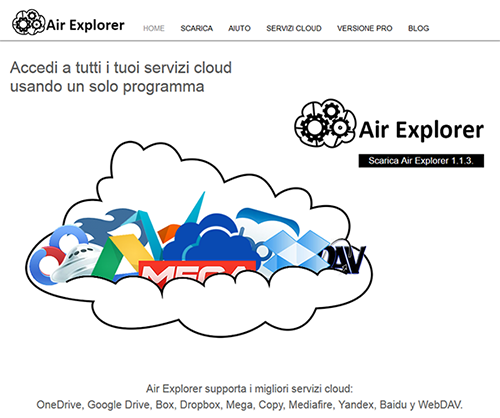 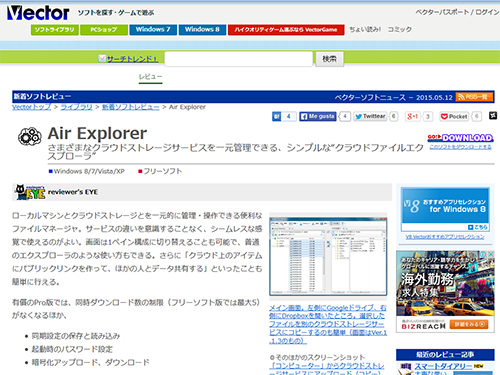 We have published the Air Explorer website in Italian (thanks to Diego). 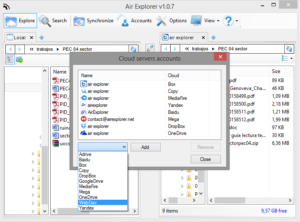 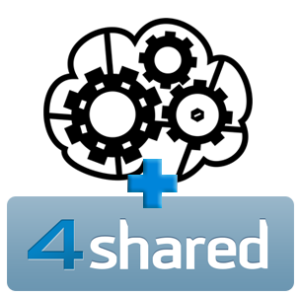 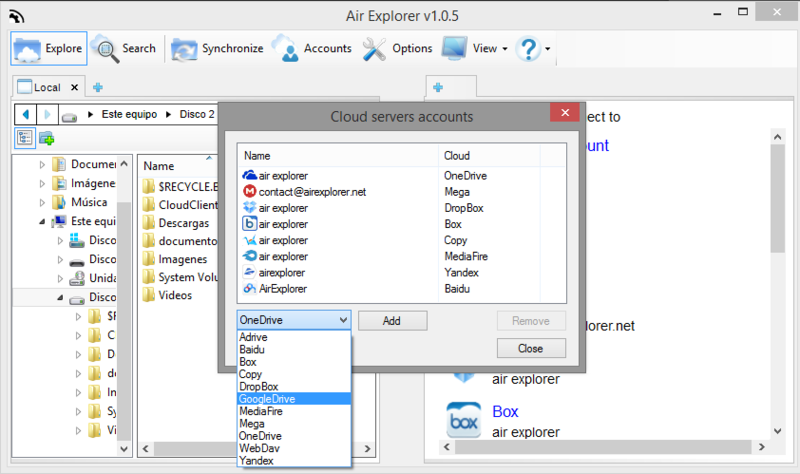 You can use several accounts of OneDirve or the others cloud servers (Google Drive, Dropbox, Box, Mega, Yandex, Baidu,..) in your PC thanks to Air Explorer.